CHENNAI: The Indian Premier League (IPL) set to start today at MA Chidambaram Stadium in Chennai. Defending champions Chennai Super Kings led by MS Dhoni will host Royal Challengers Bangalore led by Virat Kohli. 17 matches will be played during the 2 weeks period across 8 home venues of the respective franchises, every team will play a minimum of 2 home and 2 away matches. 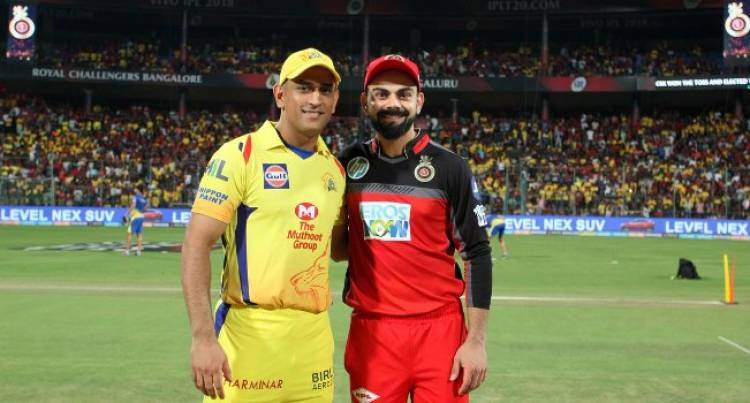 The eight teams competing in the IPL include Chennai Super Kings (CSK), Royal Challengers Bangalore (RCB), Mumbai Indians (MI), Kolkata Knight Riders (KKR), Rajasthan Royals (RR), Kings XI Punjab (KXIP), Sunrisers Hyderabad (SRH), Delhi Capitals (DC).